Sugar Crash is an Irish documentary about the dangers of excess sugar consumption. 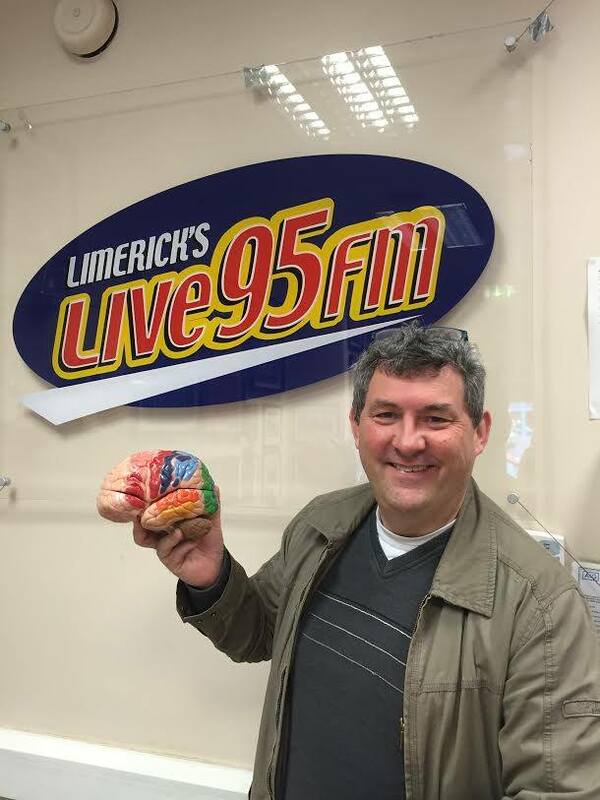 Interview on Kildare Today show about how the signs of dementia can show in people as early as their 30s. 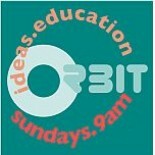 Interview with Radio Adelaide’s Ewart Shaw, host of the weekly ORBIT – the ideas in education radio show on what we already know about the learning process in the brain. You can download a podcast of the interview from this link. 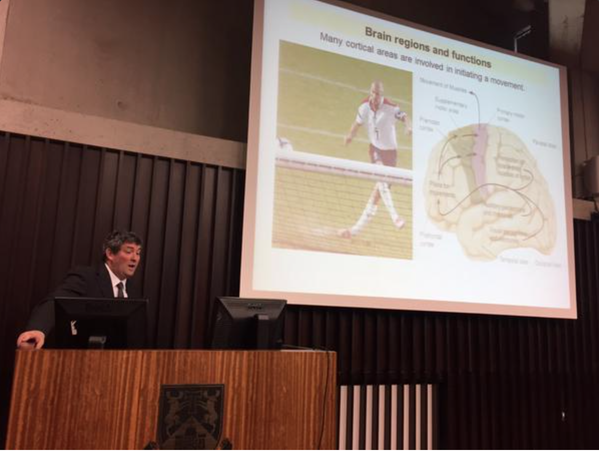 What Neuroscience can Teach us about Teaching? Recent brain research shows that different circuits are called upon in the brain for different activities such as math, music and reading. In addition, learning and practicing particular skills can cause corresponding areas in the brain to grow or change by adding a tiny fraction of the brain’s neural circuitry and eliminating old ones. Imaging technologies are helping map the circuits and study variability among children with learning difficulties. Moreover, recent research is providing insight into attention systems in the brain and is shedding light on how we plan, initiate, organize, and most importantly, inhibit certain behaviours. This workshop contributes to this dialogue by summarising what we already know about the learning process in the brain and suggests how it might inform the teaching/learning process in the classroom using approaches such as problem-based learning. Brain science is playing an increasing role in business. So are the brains of successful entrepreneurs different? 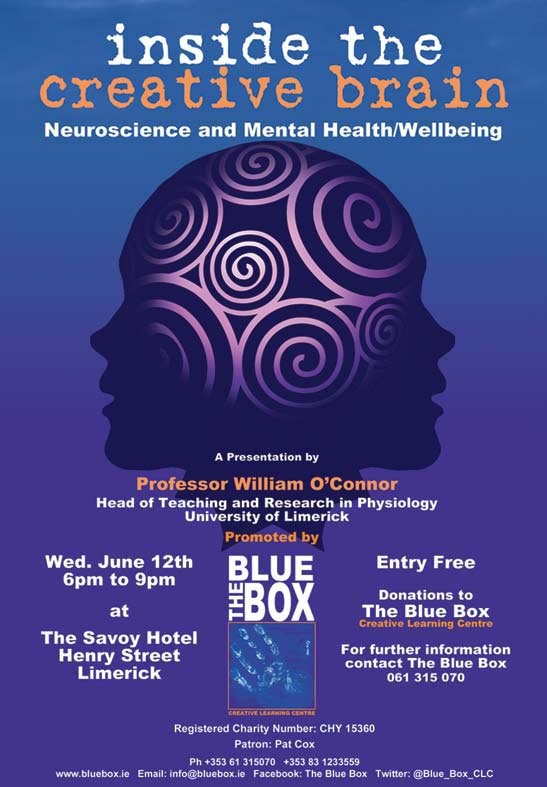 Watch as Professor O’Connor takes you through the latest exciting developments in brain research. 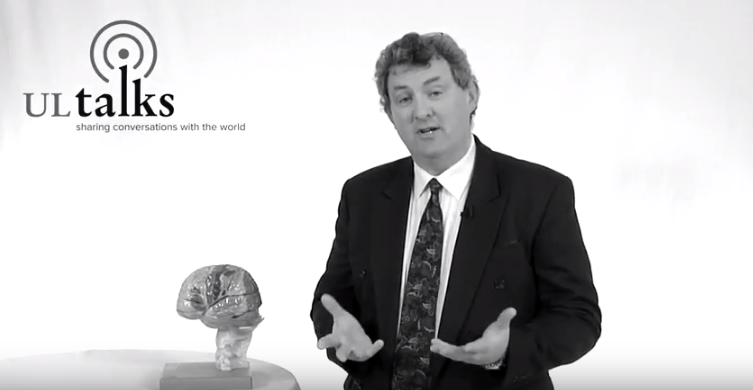 In this video Professor O’Connor translates cutting-edge neuroscience to answer such questions as how a gamers brain is ‘formed’ and illuminate the brain processes involved in generating creative games and using them to get the best from the brain.